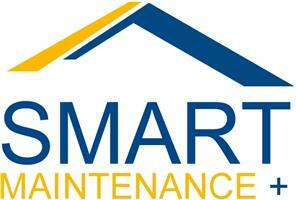 Smart Maintenance + Limited - Bathrooms, Kitchens, Painter/Decorator based in Chessington, Surrey. We pride ourselves in offering a prompt, efficient service and are always conscious of our customers needs. We are also pleased to offer free estimates, offer a no call out fee policy & fully guarantee all of our work for two years.